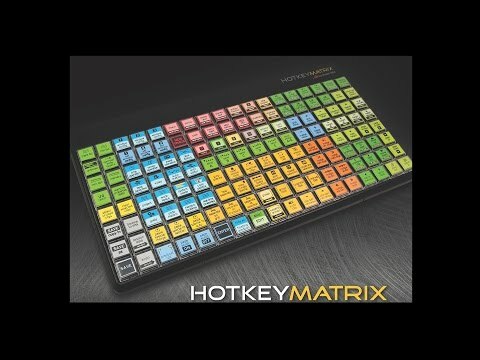 We are proud to announce a long requested feature for the Hotkey Matrix! The HKM Customizer app gives users a fast and simple way to assign Pro Tools menu commands to selected keys on the Hotkey Matrix.The current release is a beta version that is very stable. You can download all the files you need to enable this new functionality if you are an existing Hotkey Matrix user here. Please send any questions or inquiries our way at dnahotkeymatrix@gmail.com.